There are some Ministry licensed tools available for teachers in Ontario when looking to integrate stop motion animation into their classrooms. The National Film Board resources as well as the CAMPUS education portal provides a link for videos and resources. To check to see if you have access through OSAPAC, check here. squash & stretch, anticipation, staging, straight-ahead & pose-to-pose, follow-through & overlapping, slow-in & slow-out, arcs of motion, secondary action, timing, exaggeration, solid drawing, and appeal. 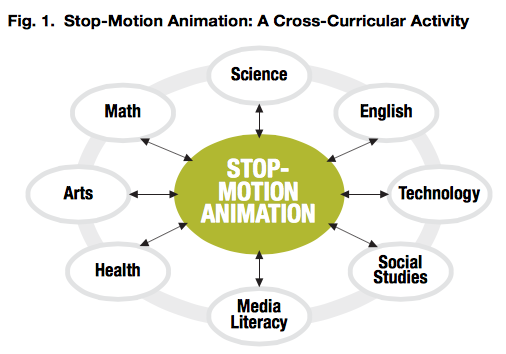 The National Film Board of Canada has stop motion tools, resources and curriculum ideas. In March, 2015 the NFB announced they were closing their educational workshops and creating online workshops. More about this move is available on The NFB announces conversion of educational workshops. These are set for release in January, 2016. Links and resources are available at NFB/Education. The Stop-Motion Animation Workshop is available along with an Educator's Guide and lesson plans. 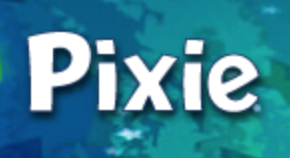 Pixie 3 - is OSAPAC licensed software for creating podcasts, storybooks, videos and flash animation with students - learn more with these introduction videos. Frames 6 - This is OSAPAC licensed software for creating stop motion animation, claymation and video production with students. Learn more from these resource videos. A FREE e-book from Tech4Learning is found HERE. This free app allows users to create McLaren style animations. Discover more at Check out the improved McLaren's Workshop App! Also check out How to Use the New McLaren's Workshop App inYour Classroom. This app is available through iTunes at a cost. National Film Board - Stop Motion Madness! 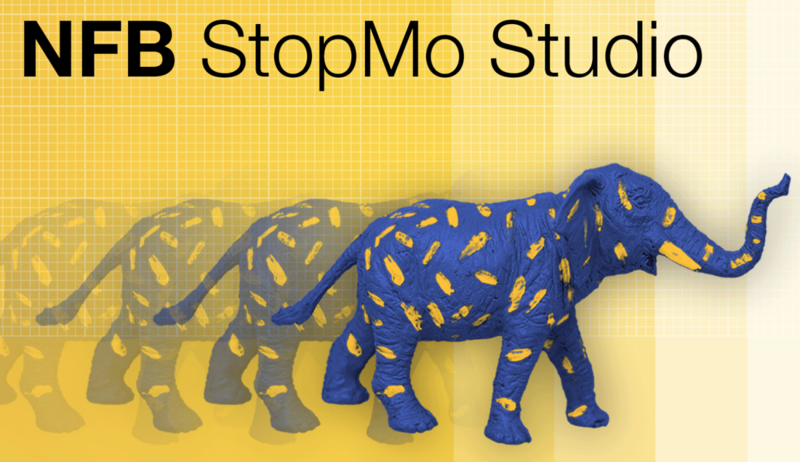 Students Create StopMo Films - examples of films created using clay and stop motion.